Two Years Parts warranty on Compressor: Air-cooled condenser, One Year Parts & Labor warranty on entire machine. Continental Foodservice Equipment loves what we do! We take the time to listen and answer customer's questions as accurately and honestly as possible to is to ensure they know what and how to buy. Our goal is to make sure buyers will get the best equipment for their need, new or pre-owned, as the best fit for their purpose. I've bought most of my equipment from Continental Foodservice Equipment over the years. Massoud knows his products, makes sure everything is in working order before the sale, and makes sure that he understands your needs so you get the right things. 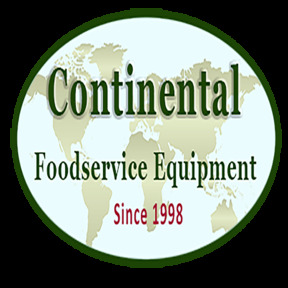 Continental Foodservice Equipment was proudly established in 1998 in the Pacific Northwest. Over the years we have expanded significantly. We specialize in food service equipment repair and sales. Trained and worked as a baker, graduated from Mechanical Engineering, paired with Massoud's vast knowledge of equipment repair; this was the perfect suited niche. 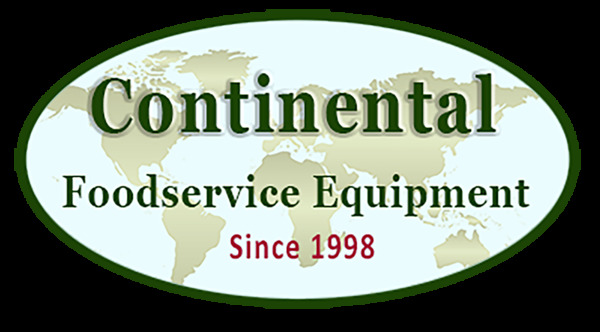 Continental Foodservice Equipment's strong customer service is not only in sales, but in their knowledge of machinery and equipment design, service and consultation. Continental Foodservice Equipment Bakery Restaurant Equipment is located in Tacoma. We are on Center Street between South M Street & South J Street.